Are you looking for a skilled and committed new employee, or do you want to sell a product or service to the state administration? Then the HK Statbladet is the right place to announce to the approximately 31,000 members, of whom little 22,000 are active. HK Statbladet is the magazine for the broad group of state-owned HKs. The readers are IT staff, laboratory staff and administrative staff in ministries and boards, at the colleges, in the police, the defense, in the courts and higher education institutions. The reading group works as purchasers of products and services such as courses, seminars, conferences, PC equipment, office furniture and much more. The editorial line in HK Statbladet focuses on what matters to the readers’ working lives. Some of the topics and subject areas that are rewritten are competence development, management, payroll, health at work, work environment and office equipment. The goal is to make the content interesting, relevant and relevant to the readers. The purpose of the magazine is, among other things, to expand readers’ horizons and to stimulate curiosity and debate – about the subject and about being employed in the state. The topics in the magazine include competence and job development, the mental and physical work environment and the labor market with a focus on both users and employees in the field. The magazine and the website are edited according to journalistic principles. The focus is primarily on state-owned HKs themselves. 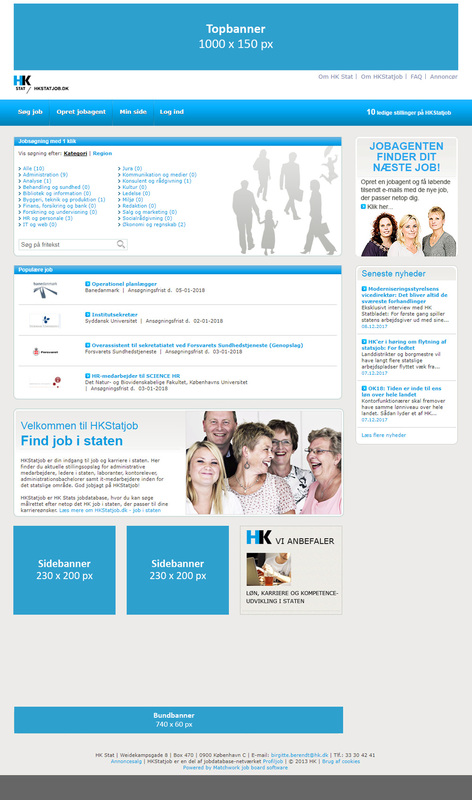 The website hk.dk/stat refers to the job site hkstatjob.dk. Stories from the magazine also pusher the editors to members via, among other things, HK’s personalized newsletter, which is broadcast every 14 days. The newsletter, which is also advertising-based, is segmented for geography and employment. 5% large customer discount at an annual turnover of at least DKK 75,000. The HK Stat Newsletter is issued to approx. 19,900 recipients each Thursday for uneven weeks, ensuring ongoing news coverage. The newsletter has an opening percentage of approx. 44%. The newsletter offers the opportunity to insert banner ads and job links, referring to job postings on HK Stat’s job portal, Hkstatjob.dk. Hkstatjob.dk is the job page on the web, where you can target administratives, laboratory staff, IT staff and employees with a wide range of other programs and competencies. 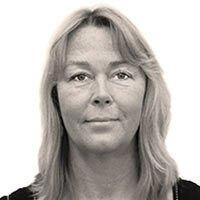 At Hkstatjob.dk you can therefore search for a wide range of employees for jobs within the government. 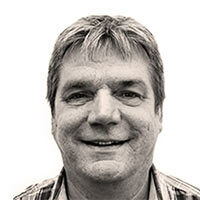 Hkstatjob.dk is part of Profiljob.dk; job database network between a number of Denmark’s leading trade unions. Here are recruitment ads from HK Kommunal, Library Associations, Danish Municipalities, Financial Associations, School of Teachers’ Association, JA (Agricultural Academy), Danish Magistersforening, Dansk Psykologforening and Dansk Socialrådgiverforening. As a large number of professional organizations in the Profiljob network have many members employed in the public sector, it means that with a job advertisement on Hkstatjob.dk you will be in contact with all public Denmark. When you create a job advertisement on Hkstatjob.dk, you target the active job seekers targeted, but how do you get in touch with attractive passive job seekers? As this group is less familiar with new job opportunities via HK State’s job database, you can combine your job advertisement on Hkstatjob.dk with a print advertisement in HK Statbladet. 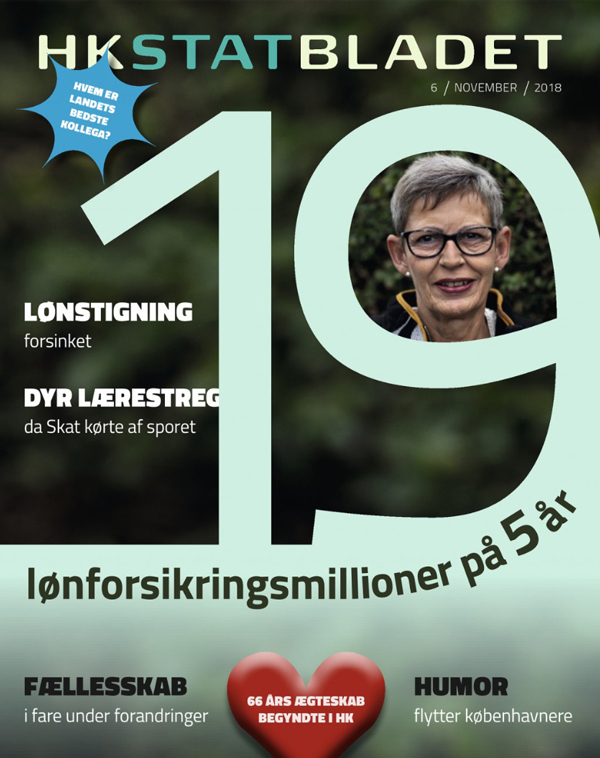 HK Statbladet is published 8 times a year for approx. 27,000 copies. On the web, your job advertisement can be viewed before the magazine is published, which gives you a longer exposure to your job posting as a job advertiser.